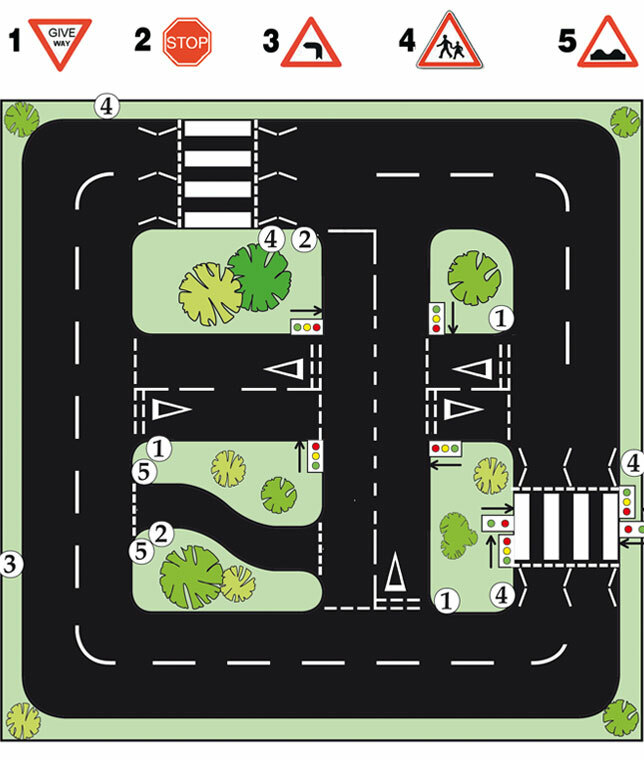 The driving school is a miniature traffic environment in which children can learn and practice how to act in traffic. The themed environment features scale model towns, traffic systems, road junctions etc. Flexible track design options suitable for any kind of facility. Weather-proof all season vehicles that have been installed at large and small facilities all over the world. Be it a theme park or a camping facility, the driving school provides lots of fun and essential traffic skills for children. Low maintenance vehicles with up to 10 hours of continuous use. silent engine, impact resistant body, and safety certified according to world-wide standards.